Trusted by over 10,000 miners and prospectors worldwide. GoldHog ® was born with a simple idea by Doc, in a garage, over 8 years ago. Create a better sluice mat. Since that time Doc has continued to create and innovate products that now lead the industry in HIGH-TECH placer gold recovery. 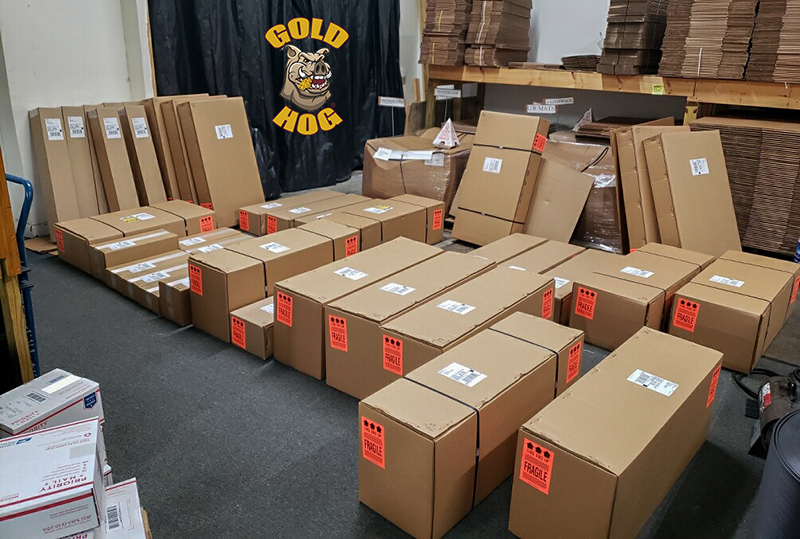 1000s and 1000s of miners and prospectors all around the world now rely on and trust GOLDHOG products. 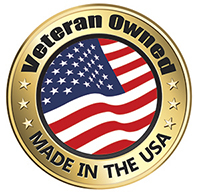 Based out of Georgia, GoldHog® makes 100% of its equipment in the USA. We have 3 main facilities. A High Tech metal shop, mat making / extrusion facility, and our main fulfillment Facility all located in the USA. Doc credits much of his success to having great employees that care. Without them, the business would be a burden. He also has a mind that wants to think outside the box and try things that SHOULD fail or make no sense. Only through pushing the boundaries of success and failure can you truly understand what works and does not.